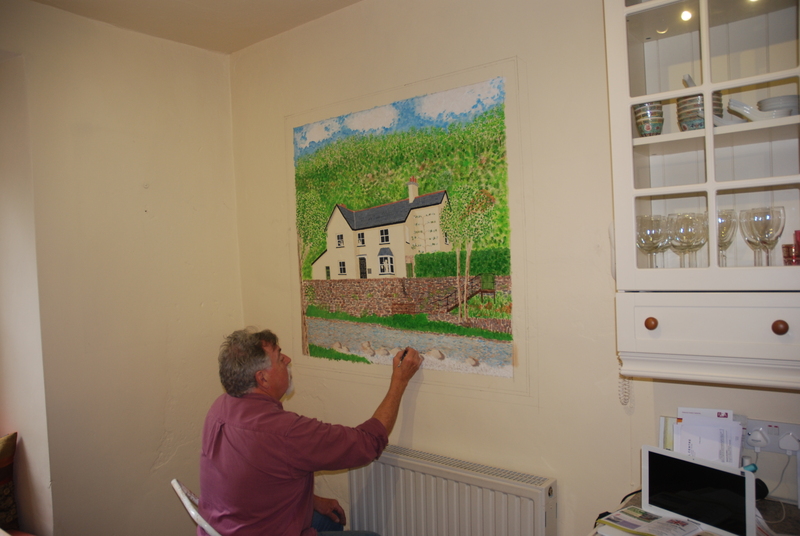 As part of DWLCT’s ‘Arts On The Leat’ initiative we have a number of artists in residence who find the beauty of Dulverton and its surrounds to be a great inspiration to them in their artistic endeavours. 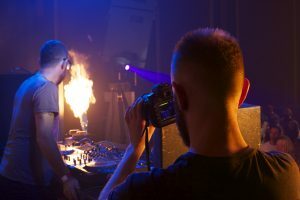 They regularly contribute work to DWLCT arts events as well as assisting Wendy Elford (Director of the DWLCT’s Arts Initiative) in selecting artwork to be exhibited from submissions made by outside artists. 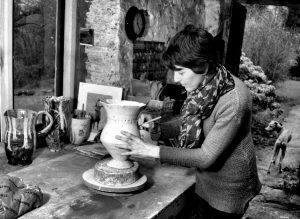 The trust is extremely proud to be associated with our artists in residence and we know that the townsfolk of Dulverton and visitors to the town always enjoy the artists’ work. Examples of their work and their contact details are shown below for those interested in purchasing their work or for contacting them regarding further artistic commissions. Since graduating from Bath School of Art & Design Luke has exhibited his work at locations including, most recently, the Bath Fringe Festival, 3-5-1 Exhibition (Bristol), Guerrilla (Protein Gallery London) and Primeraexpodel (Barcelona). “I am an artist, designer and craftsman, working within the city of Bath. My interests span from designing and making furniture through to electronics; however my first love will always be making perpetually useless artifacts we call art. 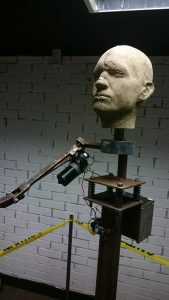 My current art practice, primarily sculpture, revolves around my interest in the relationship between technology, humanity and nature”. One of Luke’s most recent sculptures (entitled ‘Transforming Movement’), was part of the Dulverton Weir & Leat Conservation Trust’s annual Kinetic Sculpture Exhibition 2016. 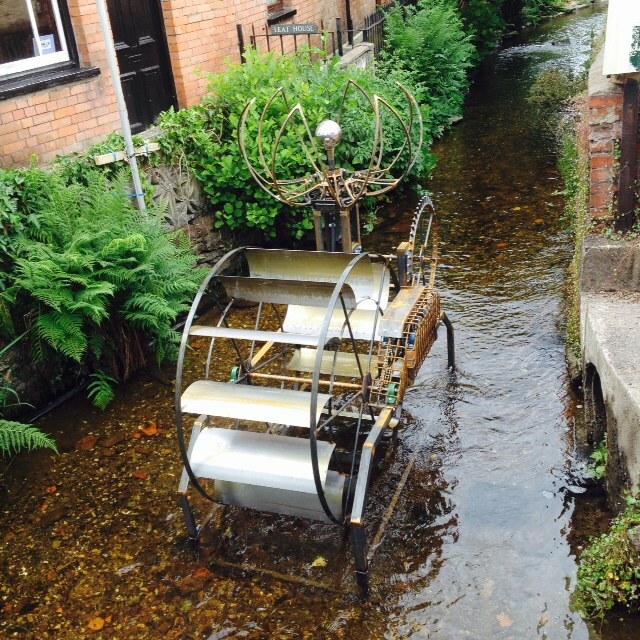 The sculpture was placed in the leat itself, next to Dulverton Leat Bridge (adjacent to the book shop). 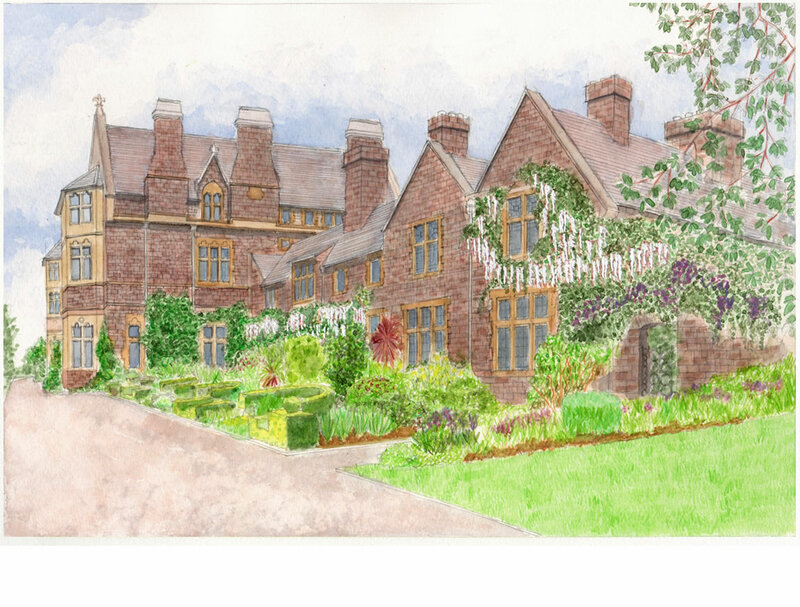 Roger is an Architectural designer living and working in Dulverton. He was previously based in Harrow and worked in London for thirty years. 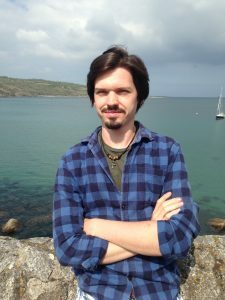 He now works on projects in the South West and the London area. He has painted for many years and has had exhibitions in Dulverton and Tiverton amongst other locations. 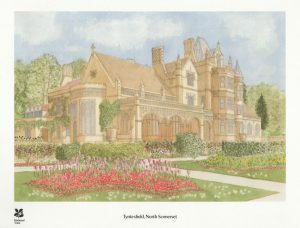 In 2012 he was commissioned by the National Trust to paint watercolour paintings of some of their properties including Tyntesfield and Knightshayes. Limited edition prints were made from these watercolours which were sold to raise funds for repairs at Tyntesfield. “Part of my paid work has always involved artwork for presentations and it was a logical progression from that which has led me to do more artwork in various mediums on a number of surfaces. I am very happy to be involved in this very important local project and look forward to preparing some related artwork to help with the fundraising”. Jacqueline Leighton Boyce studied ceramics at both Falmouth School of Art and the Central St. Martins where she graduated in 1992. After spending time living in London, other UK and North American cities, she eventually moved back to Exmoor from where her creative ideas are now drawn. She prefers to draw inspiration from her immediate environment rather than from research, her work is therefore affected also by the seasons and so each piece reflects the seasonal colours. 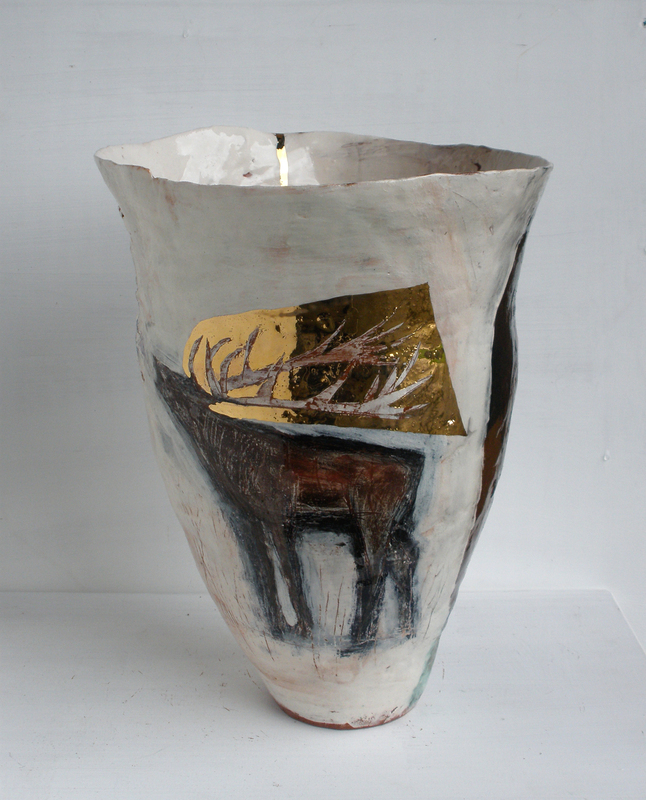 Jacqueline is particularly fascinated in finding wildlife that are seemingly unaffected by civilisation and because of this, finds that the indigenous wild red deer of Exmoor are a great inspiration. Her work is fairly personal and solitary and displays a simple and sometimes romantic narrative taken from regularly walking in and around Exmoor. 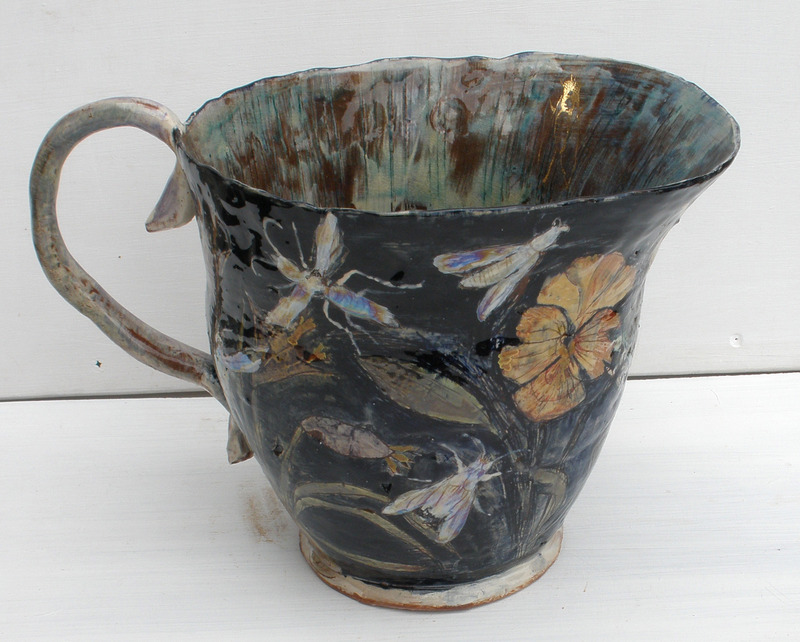 All her work is hand built and earthenware. 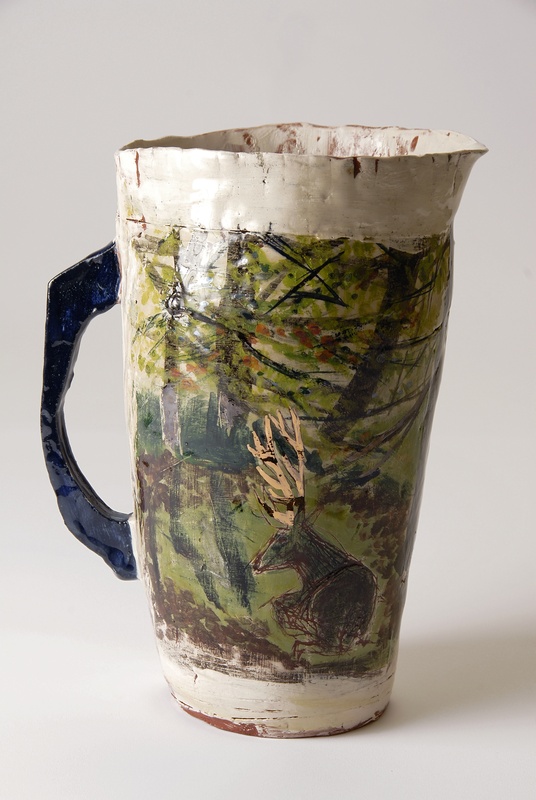 “It has always been important to me that viewers of my ceramics are left knowing without a doubt that my work is very definitely made from clay and I wish to demonstrate an overall rawness and immediacy. In short, I like the clay to show itself”. “Technically I work as an earthenware ceramist firing to temperatures no higher than 1080 degrees and I most commonly use red terracotta. The surfaces of my work are created by multi-layering and then drawing (by scrafitto), I then usually fire each piece at least three times by oxidation. I create layers of colours and illustrations using slips, underglazes and finally lustres. All my work is hand built and every piece I make is original”. 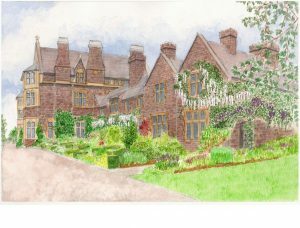 Jacqueline has exhibited and featured in the press extensively in the UK and the USA (use the link to Jacqueline’s website for more details). One of her more recent sculptures entitled ‘Ophelia’ featured in the 2017 Kinetic Sculpture Exhibition in Dulverton Leat. 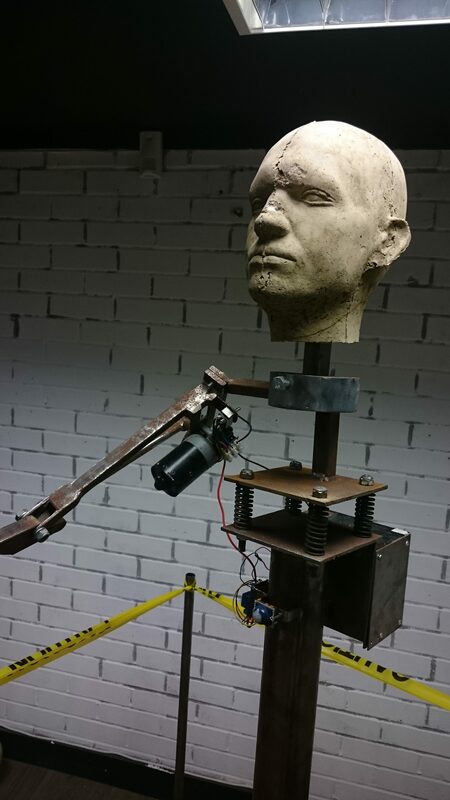 You can see this sculpture on the ‘2017 Kinetic Sculpture Exhibition’ page elsewhere on this website. Website for Jacqueline Leighton Boyce. 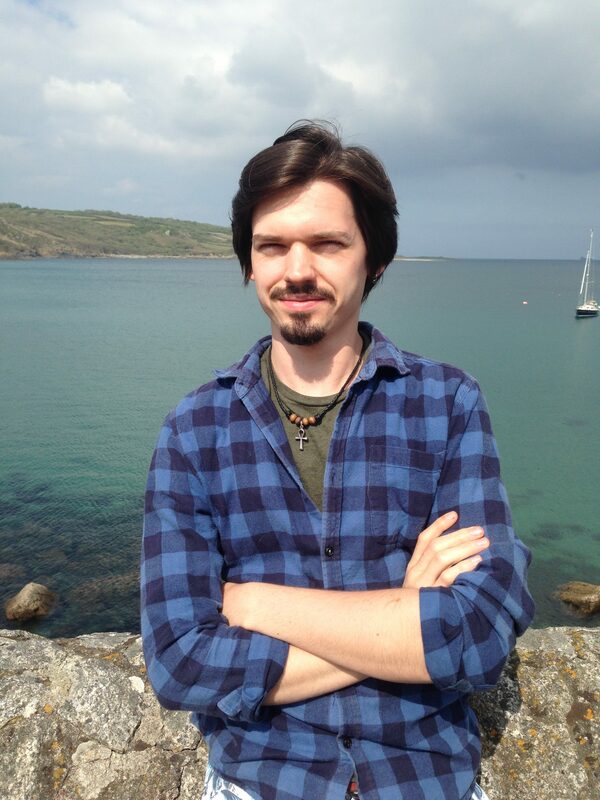 Conor is a graduate of Bath Spa University with a degree in Creative Media Practice. 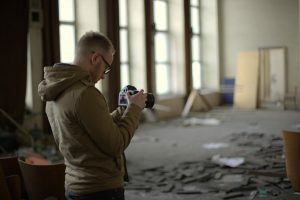 Shortly after leaving University he won the UK Amateur Filmmaker of the Year Award and went on become a full time Filmmaker and Editor based in Bath. 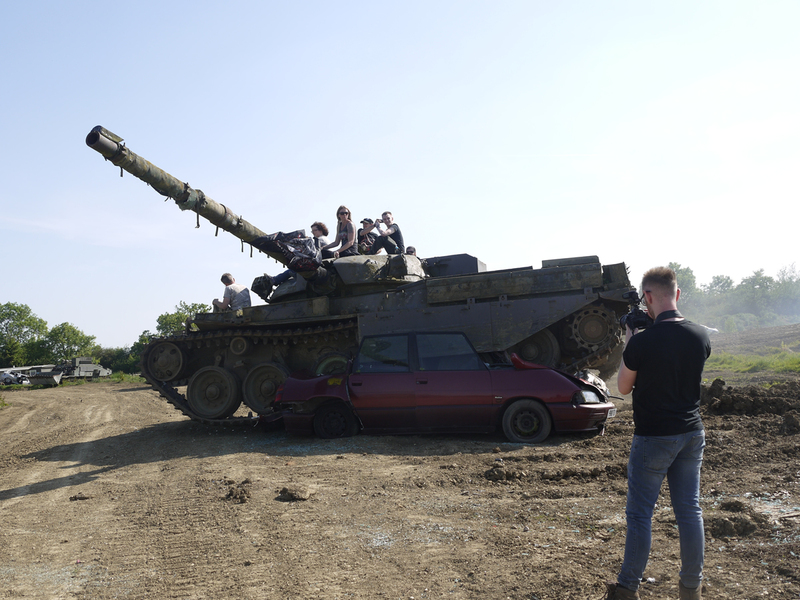 He has made promotional films for international brands including Red Bull, Go Pro and Mitsubishi. In the music sector he has filmed musicians including Annie Mac and had his work shown on the BBC. He is currently in the process of setting up his own film company (French75Film). Examples of his work appear on the ‘Our work with Dulverton Junior School’ and ‘2017 Kinetic Sculpture Exhibition’ pages of this website.